﻿ Bahiazul Villas & Club Fuerteventura (Spain) - SAVE ON AGODA! Have a question for Bahiazul Villas & Club Fuerteventura? 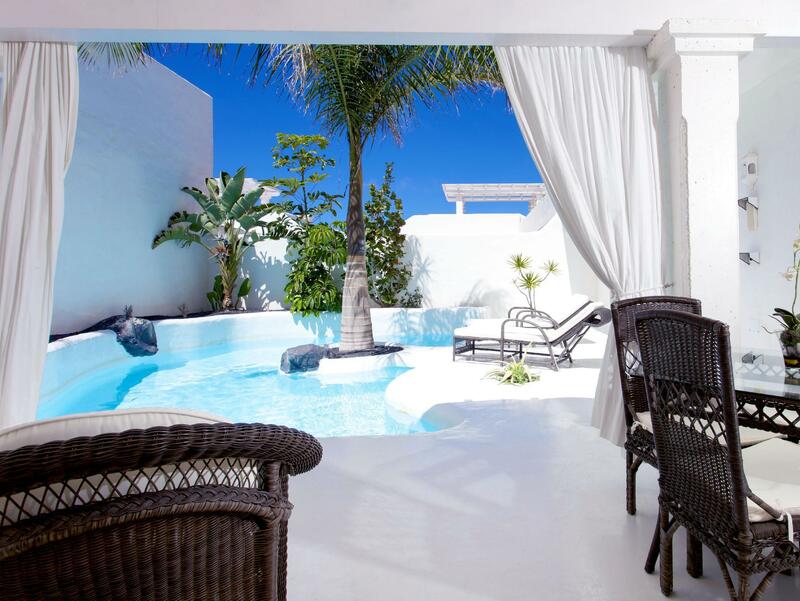 Ideal for fun and relaxation, Bahiazul Villas & Club Fuerteventura is located in the Corralejo area of Fuerteventura. Situated only 4.0 Km from the city center, guests are well located to enjoy the town's attractions and activities. 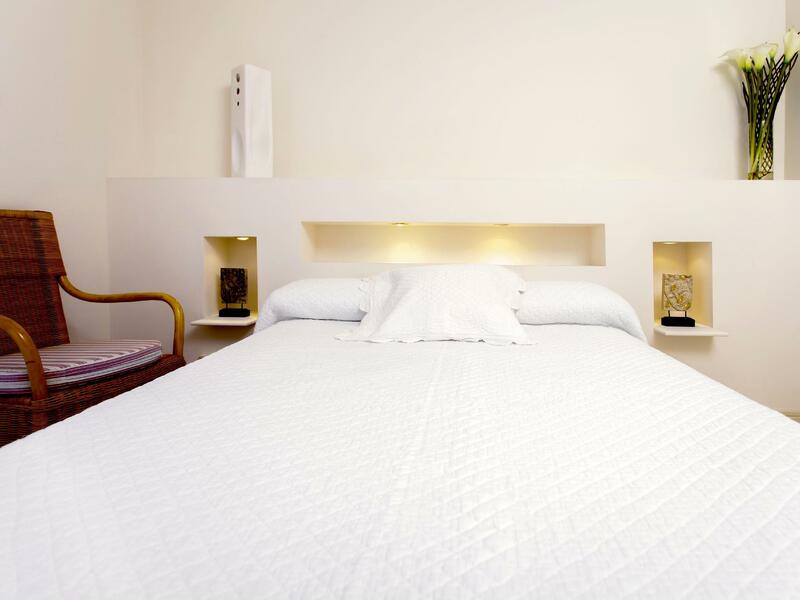 A haven of rest and relaxation, the hotel will offer total renewal just steps away from the city's numerous attractions such as Artesania Lajares. At Bahiazul Villas & Club Fuerteventura, the excellent service and superior facilities make for an unforgettable stay. Top features of the hotel include 24-hour room service, free Wi-Fi in all rooms, 24-hour security, kitchen, Wi-Fi in public areas. Experience high quality room facilities during your stay here. Some rooms include television LCD/plasma screen, additional bathroom, linens, mirror, sofa, provided to help guests recharge after a long day. The hotel offers wonderful recreational facilities such as hot tub, fitness center, sauna, golf course (on site), outdoor pool to make your stay truly unforgettable. Enjoy unparalleled services and a truly prestigious address at the Bahiazul Villas & Club Fuerteventura. Rooms with interconnecting doors are available only upon request and is subject to availability. 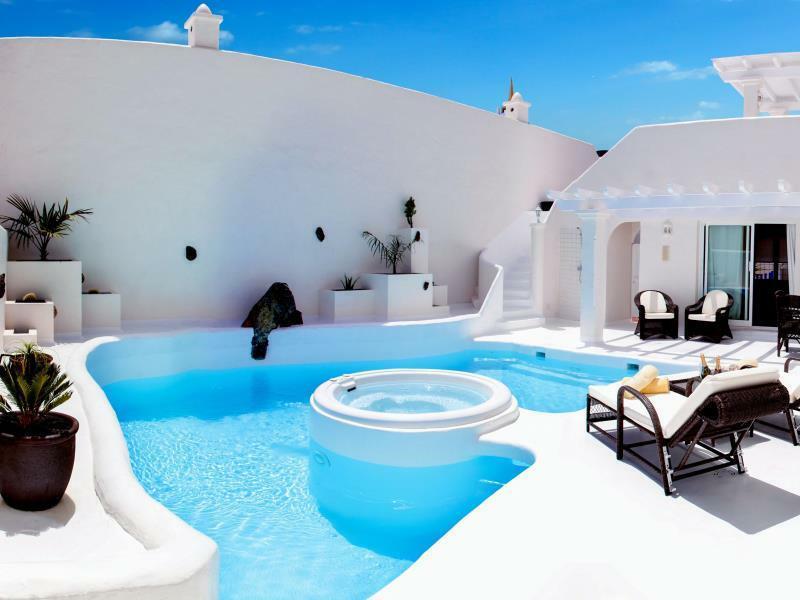 Pool heating is available for an additional charge and must be requested 48 hours prior to arrival. Breakfast is served from 08:00 AM to 11:00 AM. Super, spannend, sehr wohl gefühlt!